Vienna is a truly picturesque city and one that is easy to fall in love with. The culture, architecture and people make it a lively destination, with plenty of history to discover at every turn. Though the city is a beautiful one, it does have a dark side. 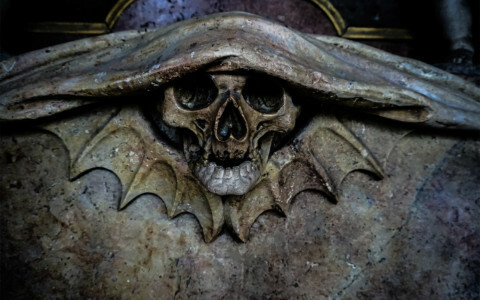 Thousands of skeletons lurk beneath the city streets and ties to the infamous Blood Countess exist within haunted Vienna. 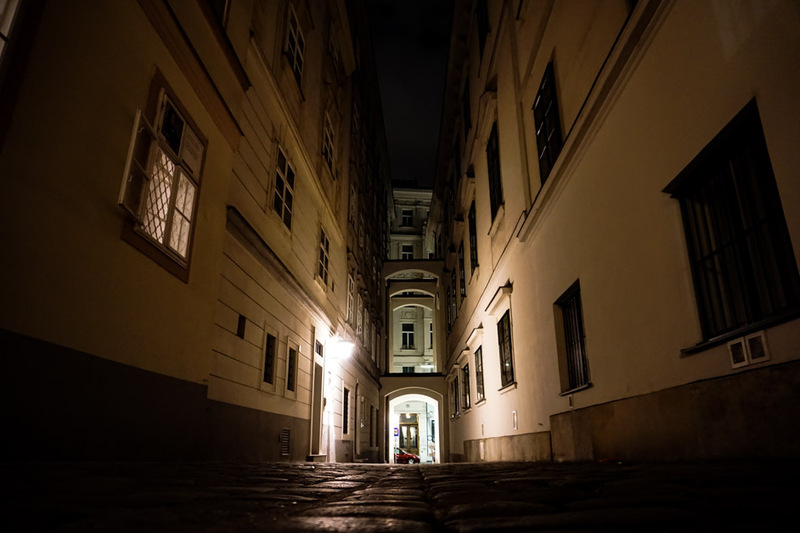 Searching for the darker side of haunted Vienna, Austria. A name as direct and descriptive as Blood Street should certainly foster a ghost story or two. In the heart of Vienna’s city center lies a completely unsuspecting street. This narrow passage cutting through towering apartment buildings is known as Blutgasse. This translates to Blood Street. Walking down the most haunted street in Vienna, Blutgasse. Blutgasse was the location many of the Knights Templars were murdered. They were hiding out in one of Blood Street’s central buildings before being located and slaughtered. It is told that there was such carnage and blood spilled upon the street it was named Blutgasse as a result. Adding to the horrific past of this small pedestrian side street is its relationship with executions. 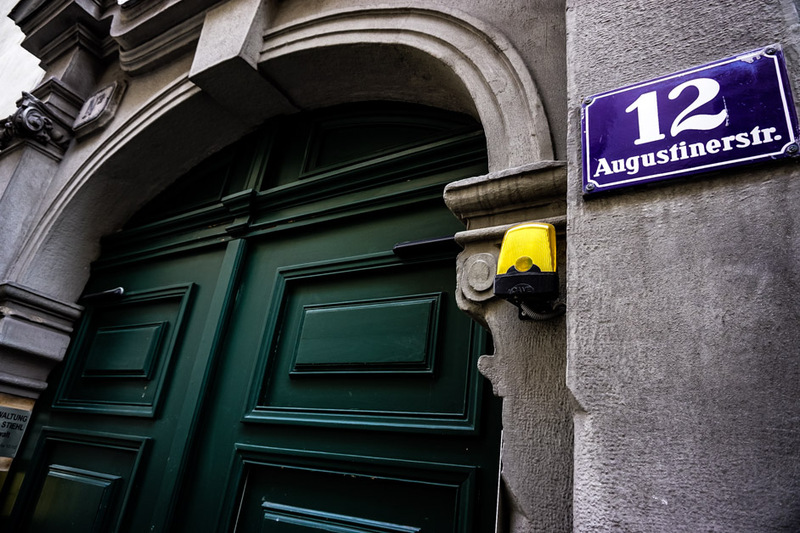 Walking down Blood Street is to follow in the footsteps of many who were executed for crimes in Vienna. This was indeed the final walk many took to arrive at the city’s execution area. Blutgasse or Blood Street by night. 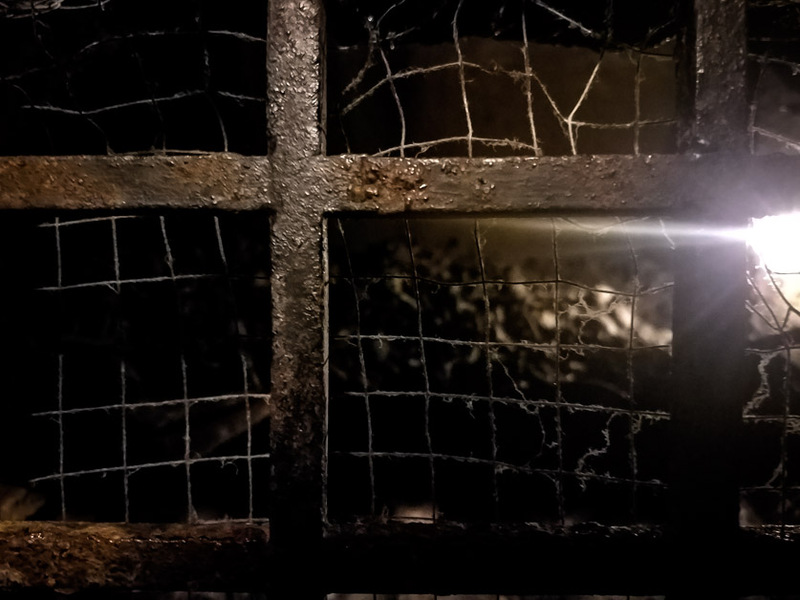 This dark and bloody past has led many to believe that Blood Street is one of the most haunted places in Vienna. Could the ghosts of the past be wandering this narrow passage? 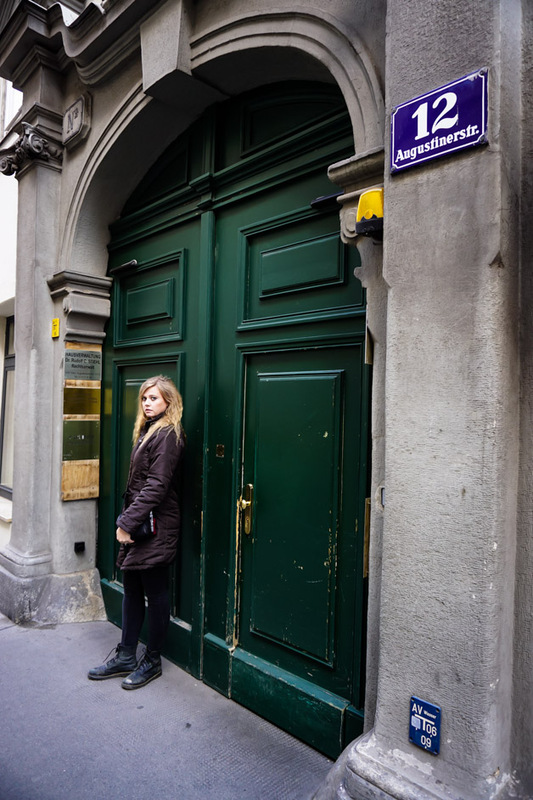 One of the most unsuspecting places in Vienna to have housed such terror is known as the Hungarian House (Ungarisches Haus). This simple building was supposedly a temporary home to one of the most infamous serial killers of all time. It is said that Elizabeth Bathory, better known as the Blood Countess, spent some time at this residence whilst her husband was studying in Vienna. She is rumored to have tortured and murdered hundreds of young women to drink and bathe in their blood. The supposed former residence of Elizabeth Bathory, the Blood Countess. Majority of these supposed crimes are said to have occurred at Cachtice Castle in Slovakia. Though, her murderous rampage is rumored to have begun in this Vienna property. Her accomplices lured young women from the nearby marketplace to the house, where they were tortured and murdered. 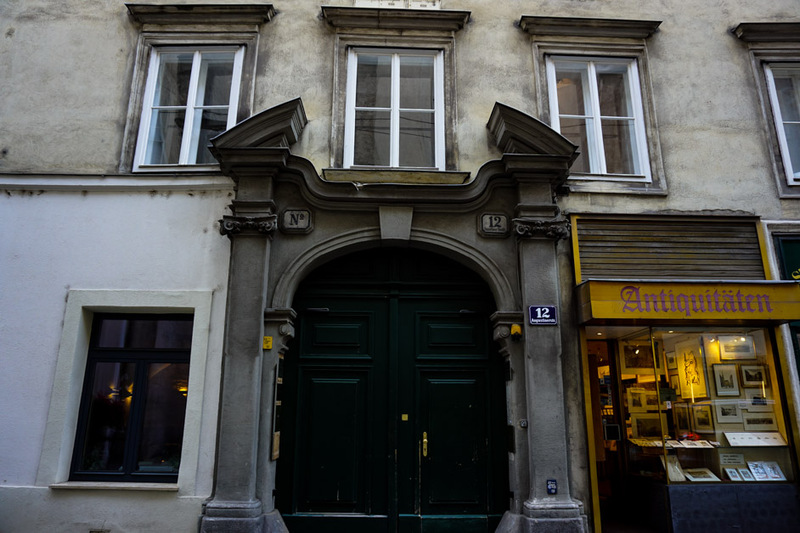 Entrance into one of the most haunted places in Vienna. Austria. The truth behind Elizabeth Bathory’s crimes has been debated. Nevertheless, many people think that the Hungarian House is haunted. With tortured souls thought to be trapped within this haunted Vienna residence. One of the spookiest and least known places in Vienna is the Cemetery of the Nameless. 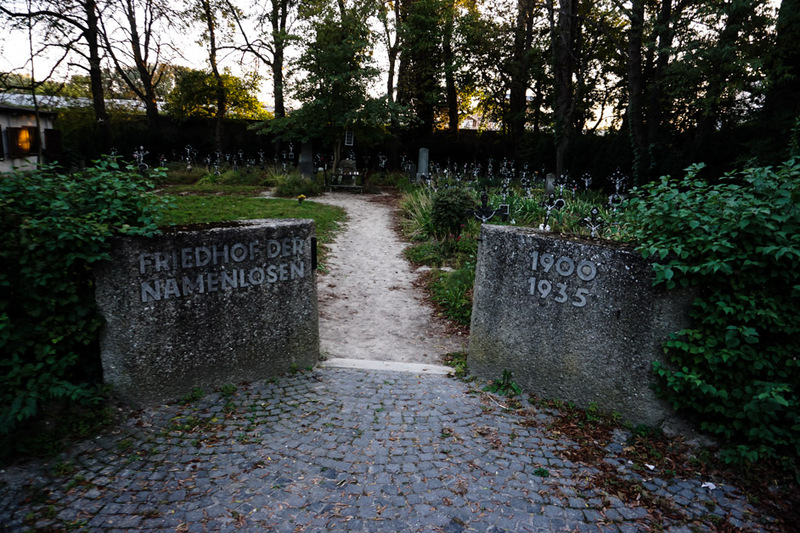 This small, slightly overgrown cemetery is known locally as the Freidhof der Namenlosen. It lies on the outskirts of the city, is rarely visited and is surrounded by large industry. Grave marker within Vienna’s haunted Nameless Cemetery. 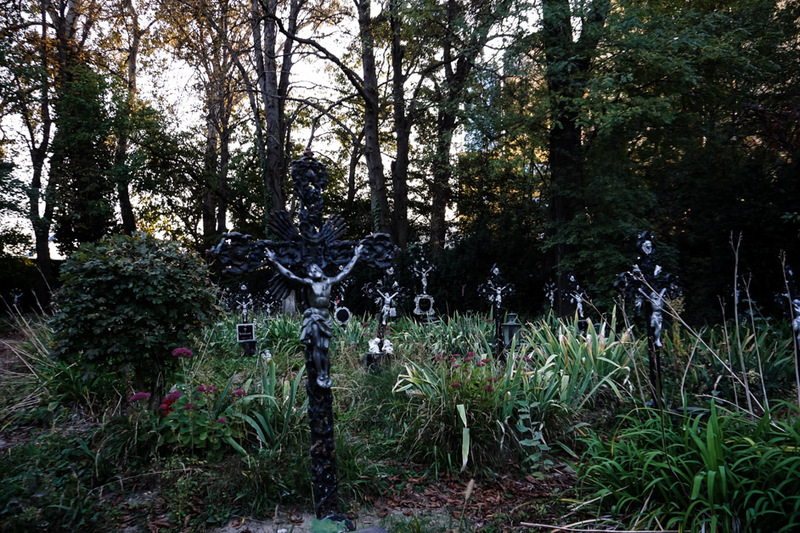 This cemetery is filled with unidentified people who washed ashore the Danube River. Consequently, the cemetery was erected to serve as a solution to the many bodies accumulating along the river bank. Especially since they weren’t able to be interred at Vienna’s Catholic cemeteries due to many of them being suicide victims. Many people claim that the souls of these nameless people continue to roam the area where they were buried. 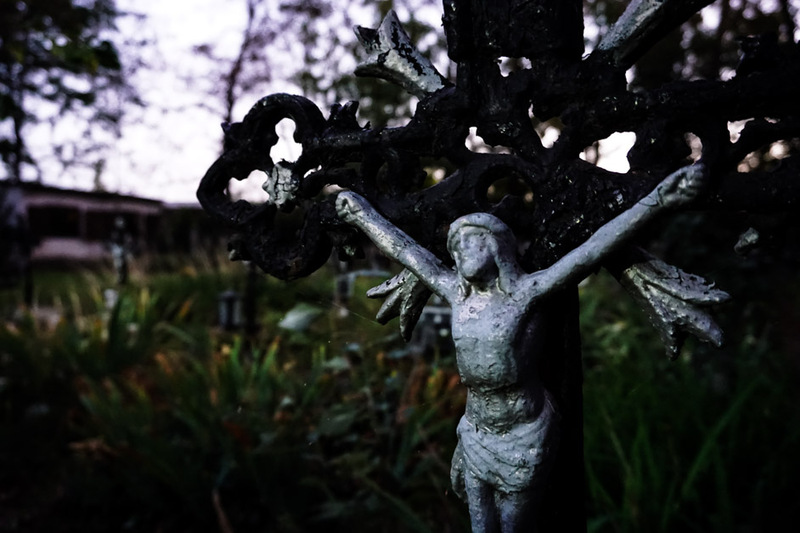 Though, a former caretaker of the cemetery is also thought to remain as a ghost. Entrance into the Cemetery of the Nameless in Austria. 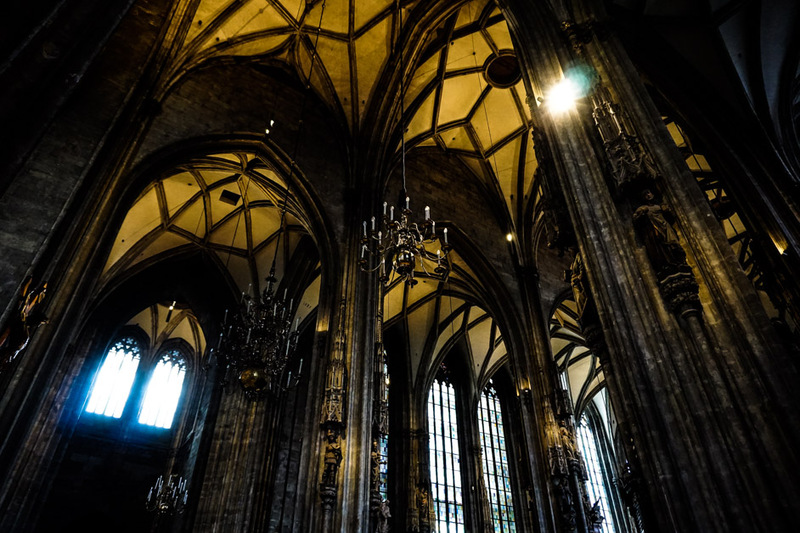 St. Stephen’s Cathedral is one of the most recognizable, beautiful and sacred landmarks in all of Vienna. It adorns the town center with its mighty presence and is an unmissable attraction within the city. Though, what lies within the bowels of this gorgeous, holy place may shock you. Inside the beautiful but creepy St. Stephen’s Cathedral. Below the floor of the Saint Stephen’s Cathedral exists a series of crypts and even some densely packed catacombs. One of these crypts is known as the Ducal Crypt. It is best known for containing organs of past royals. Though their bodies are buried elsewhere, it was customary to remove particular organs and have them kept underneath the Cathedral in jars. 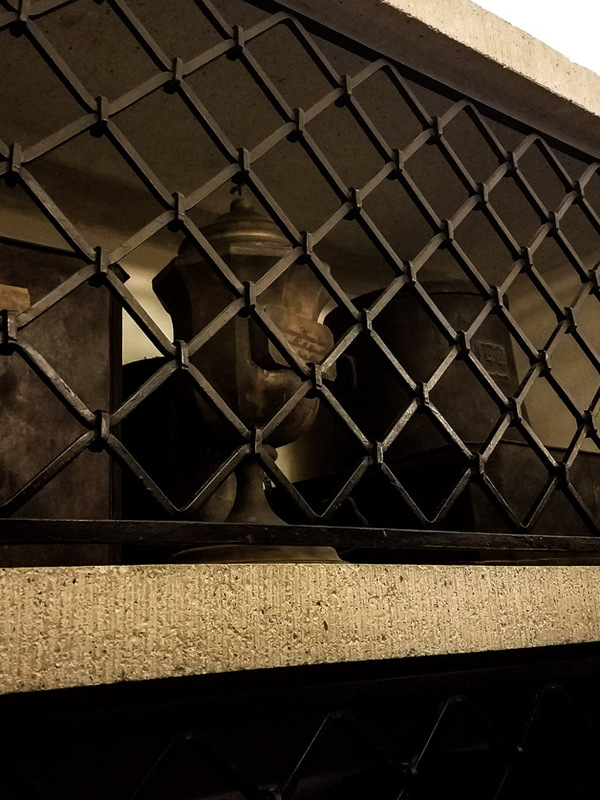 An urn filled with royal organs sitting safely within a crypt deep in the bowels of Vienna’s St. Stephen’s Cathedral. What is even more disturbing, is the lower levels beneath the church. Here lies a series of catacombs. Comprised of deep crypts where bodies were once discarded of since the bubonic plague had produced so many deaths. Eventually, this became a problem as the smell of rotting corpses began to waft into Vienna’s most holy place. As a solution, a select few unfortunate prisoners were tasked with creating order amongst these bodies. They were to clean and arrange the skeletal remains into neatly stacked piles. 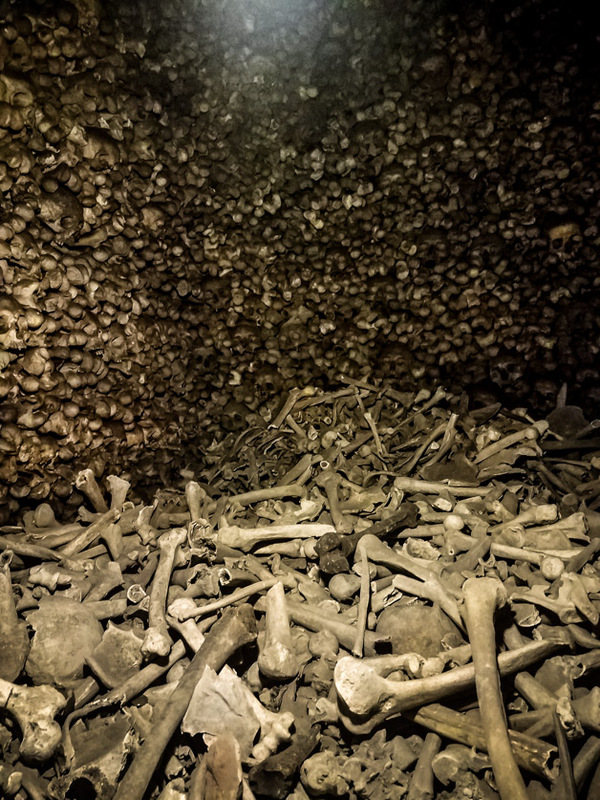 A room stacked with thousands of human bones within the Catacombs of St. Stephen’s Cathedral in Vienna, Austria. Though there are no ghost stories that surround the Saint Stephen Cathedral, some do believe it was once haunted by the Devil himself. It is also very creepy to tour the lower levels! 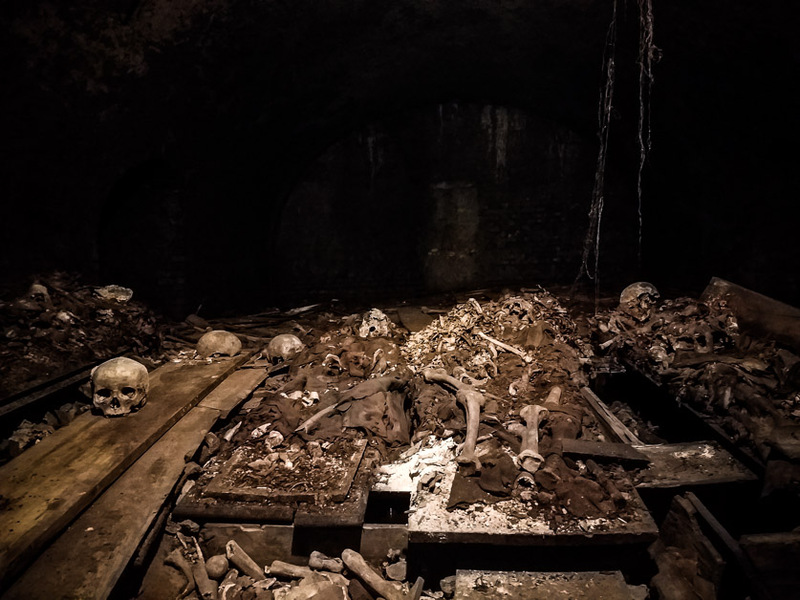 Exposed graves, skeletons and skulls within the St’ Stephen’s Cathedral’s catacombs. There are many reasons to visit Vienna. It is an interesting and beautiful city with lots of places to explore. 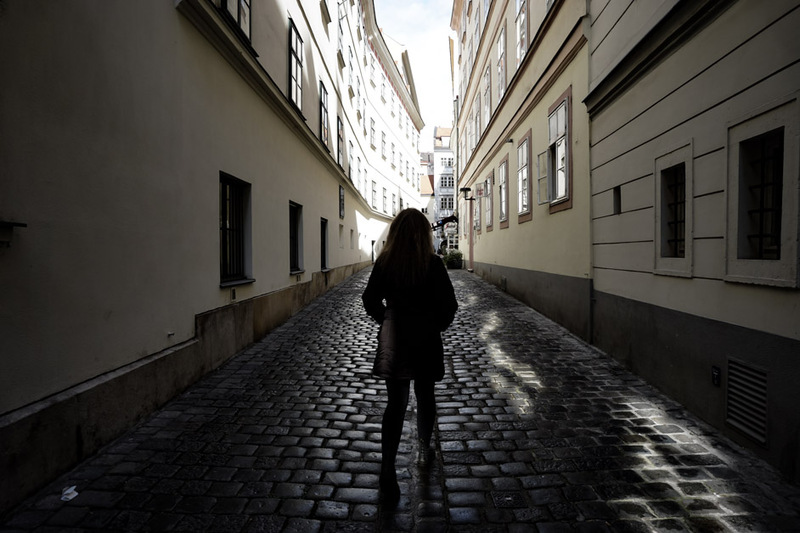 Though every city has dark aspects looming over its past, Vienna’s are particularly intriguing. Haunted Vienna is well worth a visit. 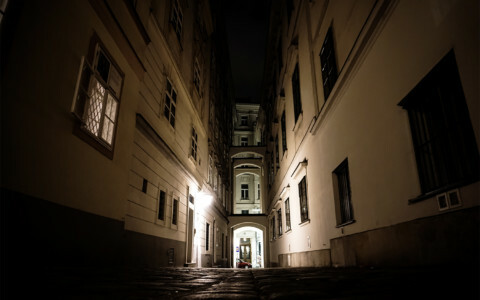 Walking the spooky street of Vienna, Austria, in search of its most haunted places.